Need Laboratory manufacturing production and synthesisService? Contract Laboratory has received the following manufacturing production and synthesis Laboratory Service Requests which need to be fulfilled! These manufacturing production and synthesis Laboratory Service Requests are received from a variety of sources ranging from start-up companies to large, multinational Fortune 500 corporations, international organizations, well-respected universities and government agencies that are actively seeking Labs to perform their manufacturing production and synthesis Laboratory Service and Scientific Research. 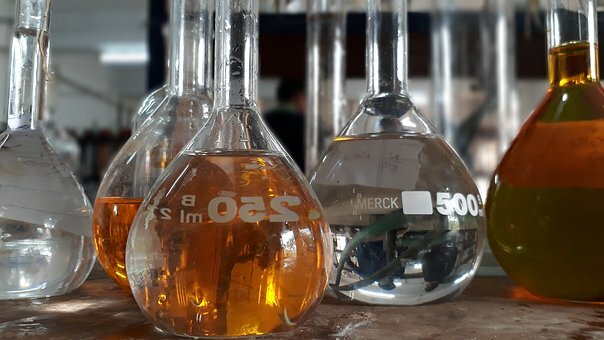 If you need a manufacturing production and synthesis Laboratory, please Submit a manufacturing production and synthesis Laboratory Service Request. If you need assistance or have questions contact us online or call toll free 1-855-377-6821. Please log in to see more. Are you a Laboratory Service Provider that wants new business? manufacturing production and synthesis Service Requests?